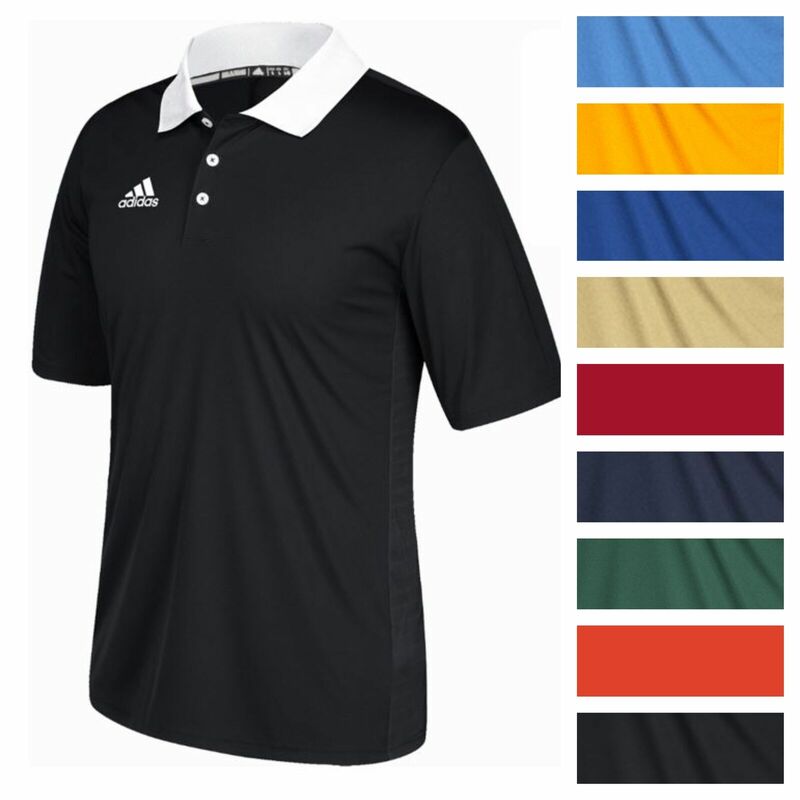 Shively Sporting Goods via eBay offers the adidas Men's Game Built Climalite Polo Shirt in several colors (Gold/White pictured) for $12.99 with free shipping. That's tied with last week's mention, $52 off list, and the best price we could find. It's available in select sizes from S to 3XL.